That's why it's important to have a garage door company you can count on when problems arise. The Overhead Door Company of Lexington is a proven garage door leader, always ready to address repairs and maintenance for you. Our experience is one of our best attributes, and we're always excited and ready to share our knowledge with our customers. With Overhead on your side, you're ready to make informed decisions that will provide long-lasting results. Plus, our brands are dependable and available at all different price points. Whether you need a standard garage door or have a need for a fully customized solution, we have you covered. We keep simple jobs from becoming complicated and ensure that complex needs are handled wisely. In other words, it's worry-free shopping for our customers! 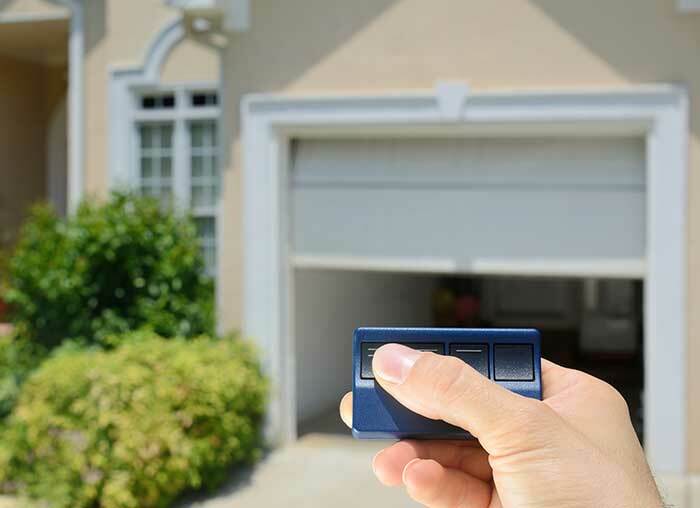 If you have a garage door need, rely on our expertise. We're here to serve you when you need us. Contact us today so we can get started on your next garage door project!